Through out the 2nd Quarter our focus has been on Building Your Brand. 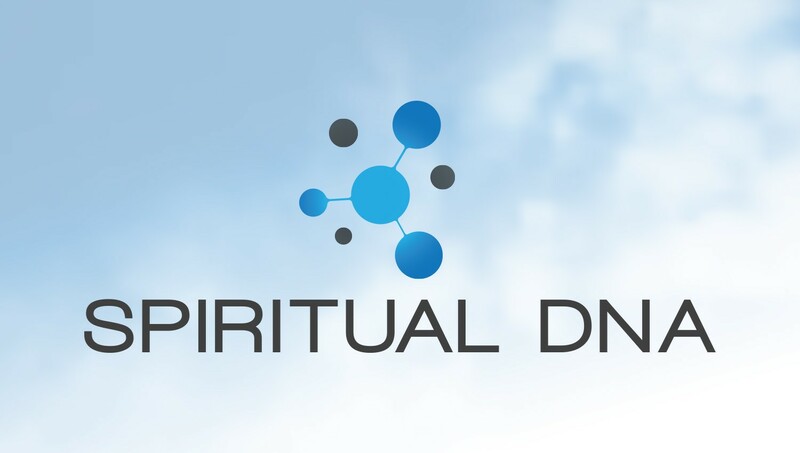 I will close it out with a teaching on how to “Brand a New You with Spiritual DNA.” Listen in on my Empowerment Call this Thursday, June 28th at 9pm. Does your profession or day-to-day activities allow you to be your “whole” self? So often, we hold back parts of ourselves and allow ourselves to function under the shadows of others. Then our jobs define us and brand us based on the actions that people see. It’s time to rebrand yourself by allowing the true you to shine through. Learning how to incorporate your spiritual DNA into your day to day will make a difference. Join the Live Broadcast at (478) 250-9799 as we explore creating a New Brand of You. This year, my plan is to connect with you at least once a month via newsletter, my blog and/or on Facebook.com/mindyourvision. The monthly newsletters thiw year will guide you on your journey to get your vision off the ground. At times I will also provide a brief update on the happenings in my life and business, and to provide you with recommended resources. Important tips and teachings will be listed within the Inspiration Station section of the newsletters to assist you in reaching your life matrix goals this year. I plan to host only one Empowerment Call per Quarter, unless the need arise to have additional calls under special circumstances.